Socks: White or navy above the ankle (white or navy tights in cold weather). Plaid Scoop Neck Jumpers: Navy modesty shorts must be worn under jumper. Socks: White or navy above the ankle (white or navy tights in cold weather). No leggings or pants may be worn under the dress jumper. Socks: White or navy knee-high (white or navy tights in cold weather). *Dress Code Approved Jeans: No jeans may have: holes, cuts, slashes, fringe, painted artwork, etc. They may not be too tight, low on the hips, rolled up, baggy, or bell-bottomed. Belts will be worn with any type of pants that have exposed belt loops. Jeans may have some bling. 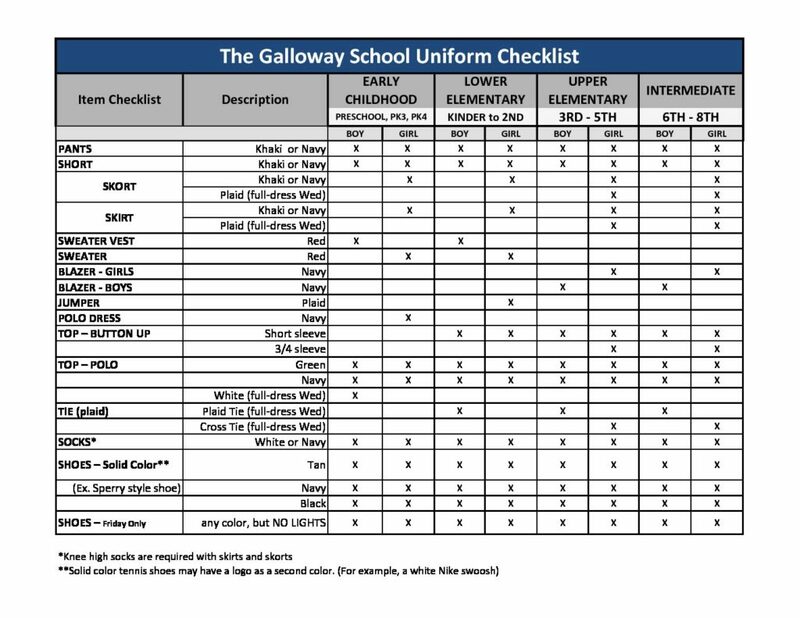 We are pleased to announce that The Galloway School has chosen School Uniforms by Tommy Hilfiger as your uniform partner for the upcoming school year. We look forward to the opportunity to serving your uniform needs. We have created a custom website for your school with one primary goal in mind – to make your shopping experience simple and stress-free. Please take a moment to read the instructions below. 2. On the Find Your School page, please enter either your Partner School Code (GALL01) or search by school name and location. 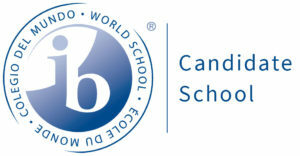 Please also select your student’s grade, gender and program type. For all customer service questions, please call 1.877.825.2860 – Customer Service available in English and Spanish.